Steinbeck, John. 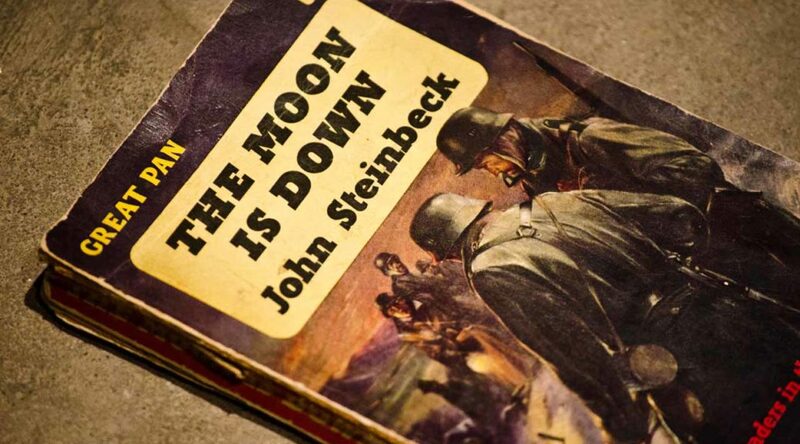 The Moon Is Down. Pan Books LTD, 1961. First published 1942. Macbeth Act II, Scene i.
to watch: The Moon Is Down (1943) Irving Pichel.